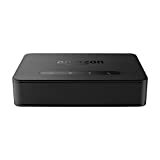 i Click 'view all' to instantly compare this wait with offers on other top amazon echo devices. 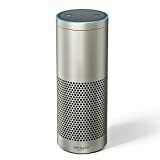 Echo Input Bring Alexa to your own Speaker is currently selling at $34.99, approximately $9.47 higher than average. With a lowest price of $19.99 and an average of $25.52 it is selling on the high end of its usual range. Price volatility is 0.74% (meaning it does not change often), so you might have to wait a while for the price to drop. Right now this product is a recommended 'wait'. 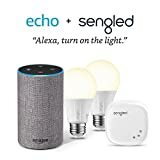 Compare the current price, savings (in dollars & percent) and Buy Ratings for the top Amazon Echo Devices that are closely related to Echo Input Bring Alexa to your own Speaker. Here is how Echo Input Bring Alexa to your own Speaker compares with other leading Amazon Echo Devices. 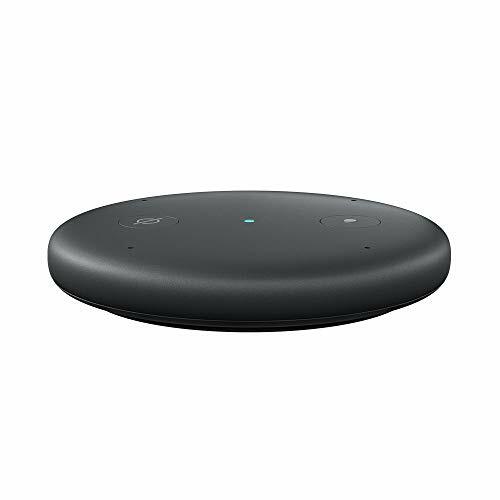 FeaturesEcho Input adds Alexa to an external speaker and connects via 3.5 mm audio cable or Bluetooth.Can hear you from across the room-even when music is playing.Stream Amazon Music, Spotify, Pandora, and more on your favorite speaker.Just ask Alexa to play a song, read the news, or check the weather and traffic.